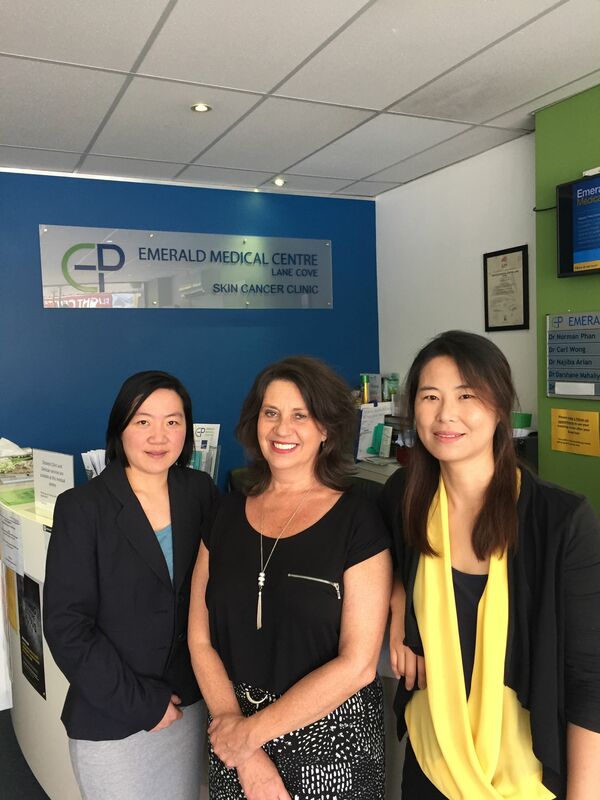 Emerald Medical Centre Lane Cove commenced practice in January 2010. Our aim is to provide holistic comprehensive medical care for all our patients. This involves treating all your medical problems. We are also active in preventative health, and our aim is to work together with you to prevent the development of medical problems and to keep you healthy. Dr Wong graduated from University of Sydney with a pharmacy degree in 1997. After working as a pharmacist for a number of years, he decided to go back and do further study and graduated from the University of Sydney with a Bachelor of Medicine and Surgery (with honours) in 2004. For 2 years, he worked at a number of hospitals in Sydney and also rural NSW, gaining experience in a wide range of medical, psychiatric and surgical problems. With a love of child and family care, he then went onto work at Sydney Children's Hospital at Randwick, having early plans to become a paediatrician. He completed his Diploma of Child Health (with high distinctions) during this time. 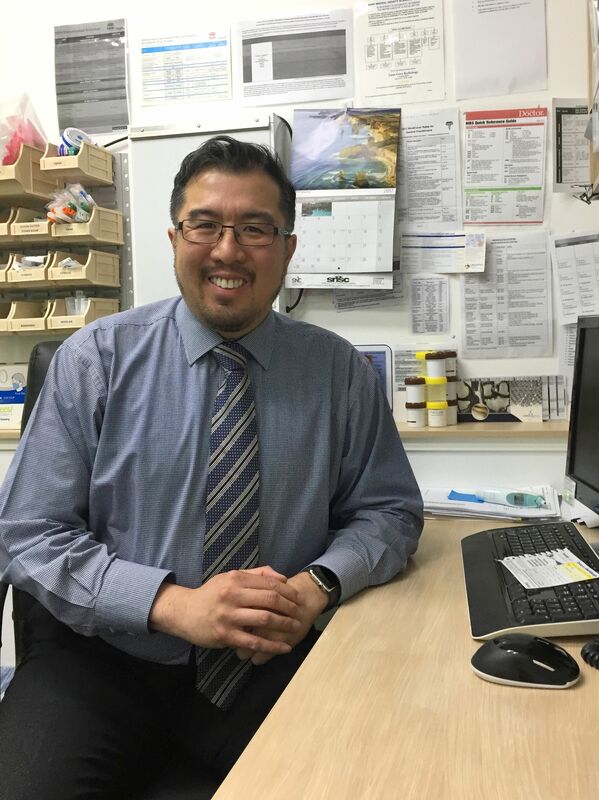 Dr Wong enjoys seeing all the facets that general practice health care has to offer. His particular interests include child and family health, dermatology, chronic disease management and preventive health and screening. 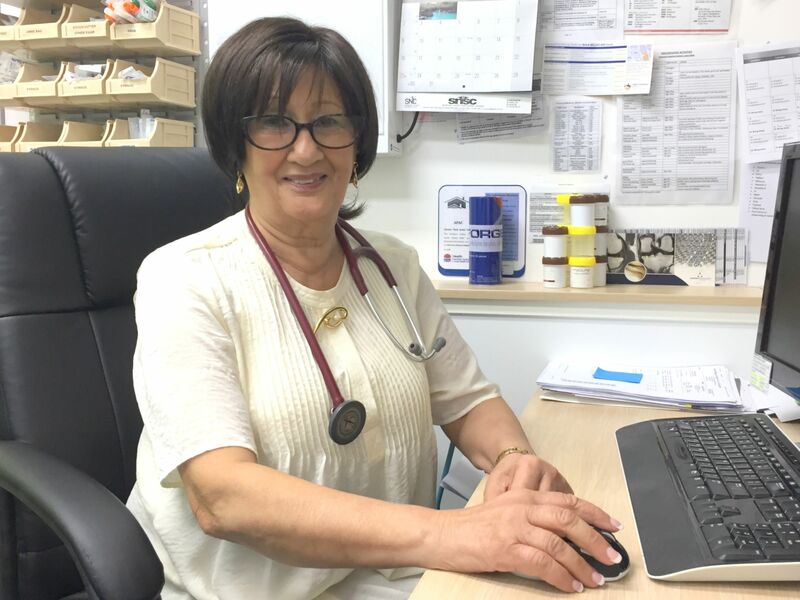 Dr Arian is a registered general and specialist medical practitioner with over 35 years experience in general practice and hospital settings in Australia. 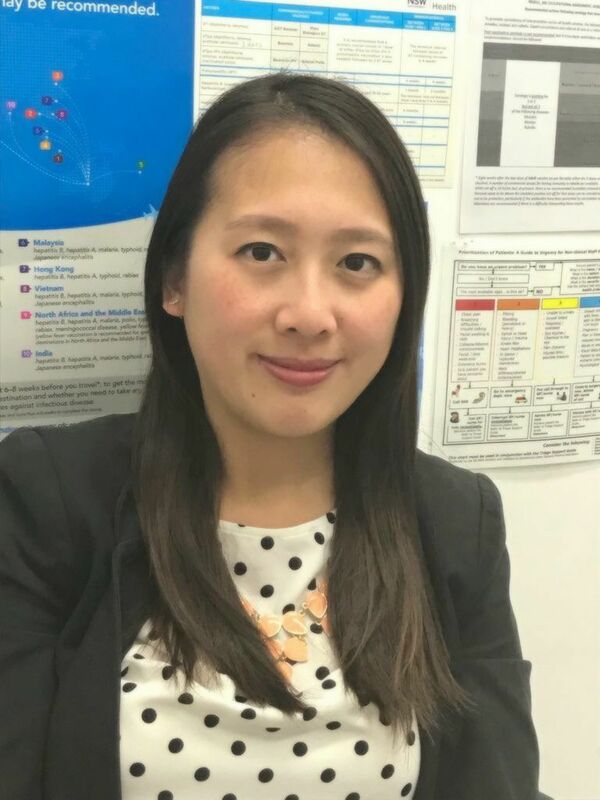 She spent the first 7 years of her career in Sydney's outer western hospitals where she gained a diverse range of experience in emergency care, surgery and paediatrics. 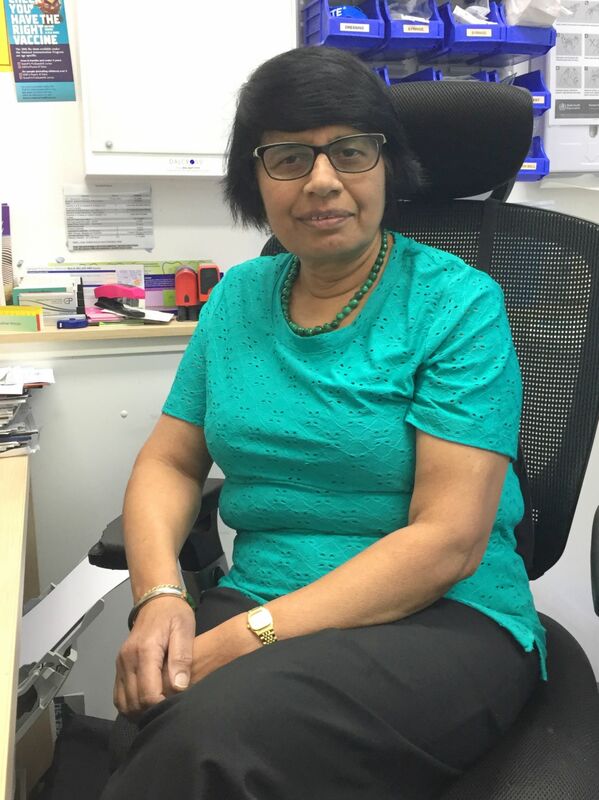 Over 30 years of working in various general practice settings has provided her with robust experience in clinical assessment and diagnosis of acute and chronic illnesses. She has a particular interests in women's health, mental health and dermatology, and has been vocationally registered since 1982. Najiba is bilingual and fluent in Farsi. Her Australian-Afghan heritage affords her cultural sensitivity and awareness when treating her patients. In her spare time she enjoys continuing her professional development, staying active and healthy, spending time with her family and nurturing her garden. Professional certification: Medical Board of Australia, RACGP, and University of Queensland. Dr Phan completed his Fellowship to the Royal Australian College of General Practice (FRACGP) in 2002. He has experience with working in remote and isolated regions around Australia, including remote aboriginal settlements in outback Northern Territory and North Western/Western Australia. He has completed further post graduate training in Tropical Medicine, Trauma Medicine, Underwater Medicine and Aviation Medicine. Aviation Medicine, Aeromedical Evacuation. Fixed Wing and Rotatory Wing. Dr Mahaliyana successfully completed the Australian Medical Council Examination in 2013 and worked in Royal North Shore Hospital for two years before joining General Practice training in rural Australia. She passed fellowship of the Royal Australian Colleague of General Practitioners examination in 2007. Before she started working at this practice, she was based on the Central Coast as a GP for six years seeing a wide range on interesting and complex cases. She also has experience working in Aged Care facilities and Aboriginal Medical facilities. She has a wide range of experience and interests, and enjoys managing patients with chronic diseases, work-related health issues and mental health. She has a particular interest in children's and women's health. Dr Mahaliyana enjoys attending medical seminars and educational event updates, and improving her medical knowledge and clinical skills. In her spare time, Dr Mahaliyana enjoys travelling, classical music and reading. Caroline graduated from the University of Technology Sydney with a Bachelor of Nursing degree in 2012, and has been working at Emerald Medical Centre Lane Cove since 2013, as a Registered Nurse. She has a special interest in Chronic Disease Management, especially Type 2 Diabetes, Asthma and other Lung disorders. As a Practice Nurse, Caroline loves opportunity to work with patients from different age groups, especially children and our elderly patients. She has also completed a Graduate Certificate in Diabetes Education (Deakin University), and has been providing diabetes education for our patients. She is also bilingual in Mandarin and Cantonese. Registered psychologist with 4+ years of experience at highly regarded psychology practices and clinics across the greater Sydney area. Alexandra has treated depression, anxiety, trauma, personality-disorders, and drug and alcohol addiction in clients ranging from children and adolescents through to adults and the elderly. Alexandra has a unique blend of academic expertise and practical experience, complemented by a truly caring psychologist-patient relationship that promotes client results, well-being, and quality of life. Treatment specialties include Cognitive Behaviour Therapy, Solution Focused Therapy, Mindfulness Techniques and Motivational Interviewing, and treatment programs are always personalized for individual clients to guide improvement over both short term consultation periods and long term personal development periods. Our friendly and experienced receptionist are willing and able to help ypur visit to our practice and are there also to answer any enquiries you have. The flu vaccine is free for those who meet the government criteria. Most skin procedures will attract a private fee. This includes removal of moles and skin cancers. Most Cryotherapy however is bulk billed. Removal and Insertion of 'Implanon' will attract a small private fee. For Mental Health Care Plans and other Health Care Plans, please make a longer appointment so the Doctor has time to accommodate all your requests. Your medical record is a confidential document and your privacy is important to us. It is the policy of this practice to maintain security of personal health information at all times, and ensure this information is only available to authorised members of staff. Our practice is committed to preventative care. We will issue you with a reminder notice from time to time when considered necessary by our Doctors, such as in the case of result recalls, and when asked by the Health Department. Please call us for an appointment. Our dedicated receptionist staff will endeavour to accommodate your needs. Please note we do not make appointments via our email service.